We offer the following pre-packaged templates. Please contact us if you want to move an existing site to our hosting environment. Drupal 7.66 only, with no contributed modules except Varnish support. 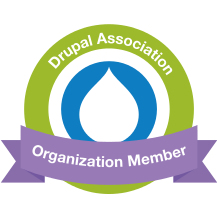 Drupal 8.6.15 only, no contributed modules.